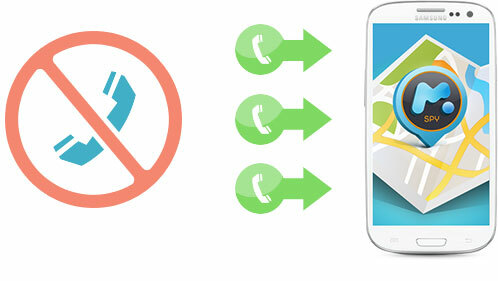 Block all undesirable numbers from establishing contact a monitored user's smartphone. Restrict existing contacts from calling a monitored device. Manage restriction settings from your personal Control Panel. Why will you find the Call Restriction feature useful? If you believe that your child is making or receiving calls from questionable individuals, you can simply block their number. Keep your employees from making contact with company competitors on monitored business devices.